ConnectedYard, a Hayward Industries company, partners with Nordic Hot Tubs to simplify hot tub maintenance. Hayward Industries’ ConnectedYard has partnered with Nordic Hot Tubs as one of the first manufacturers to create pHin Ready hot tubs. ConnectedYard, maker of the pHin smart water care solution, introduced a new, inline version of pHin which will be included on all of the hot tub manufacturer’s 2019 North American hot tub models to simplify water care and maintenance. 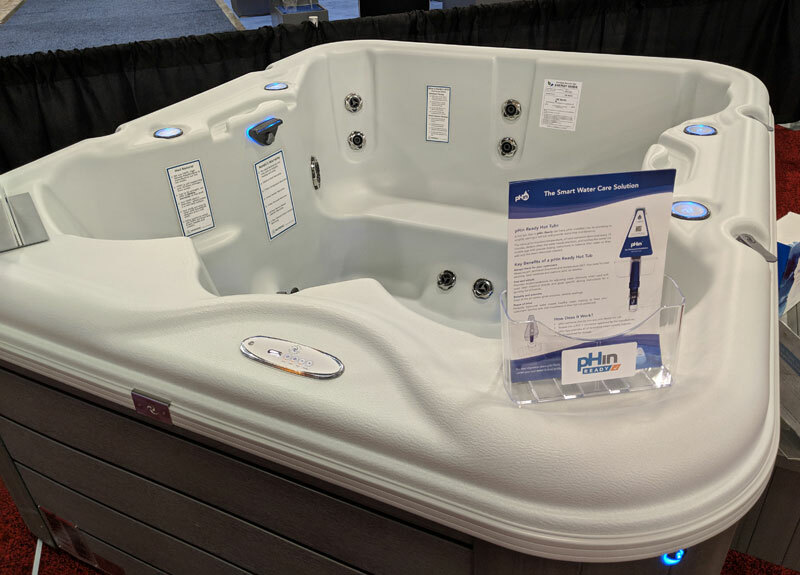 “A pHin Ready hot tub allows the dealer to provide their customers with an enhanced Nordic experience and combined with innovative features like the ‘Shopping List’ and ‘Partner Portal,’ pHin makes it easy for dealers to support their customers’ service and chemical needs,” said Justin Miller, ConnectedYard CEO. Hot tub manufacturers create pHin Ready hot tubs by adding an adaptor into the plumbing, effectively ‘smart-enabling’ their hot tubs with pHin’s water monitoring technology. 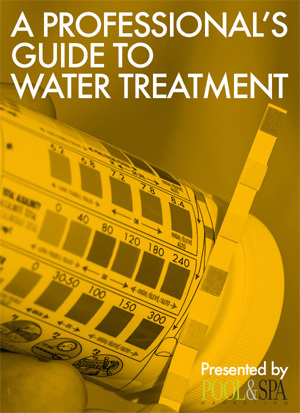 Combined with the Partner Portal, hot tub manufacturers and dealers can receive real-time data on their customers’ hot tubs (with customer permission)—including current water health, historical pH, oxidation-reduction potential (ORP), temperature levels, and chemical usage—similar to the data available to hot tub owners via the pHin mobile app. This remote monitoring capability provides peace of mind and reduces maintenance costs for hot tub owners and dealers, while providing manufacturers and dealers with valuable data and insights to better service their customers.